Now that the temperature is turning up and we have vacation on the brain, it’s time to get your nails ready for the season. Instead of opting for one solid coat with your get manicure (try to break up with gels, but that another post) explore a negative space manicure. Sometimes the beauty of what we don’t paint is what makes the manicure the most appealing! Let your life inspire you style. Right now, I’m inspired by creating space for new goals, releasing negativity and allowing the only negative space lie on my nails. One color that is sure to make a splash is bright orange as it is flattering on all skin tones. While it may seem a loud, orange can make a style statement and a touch of will do just fine. 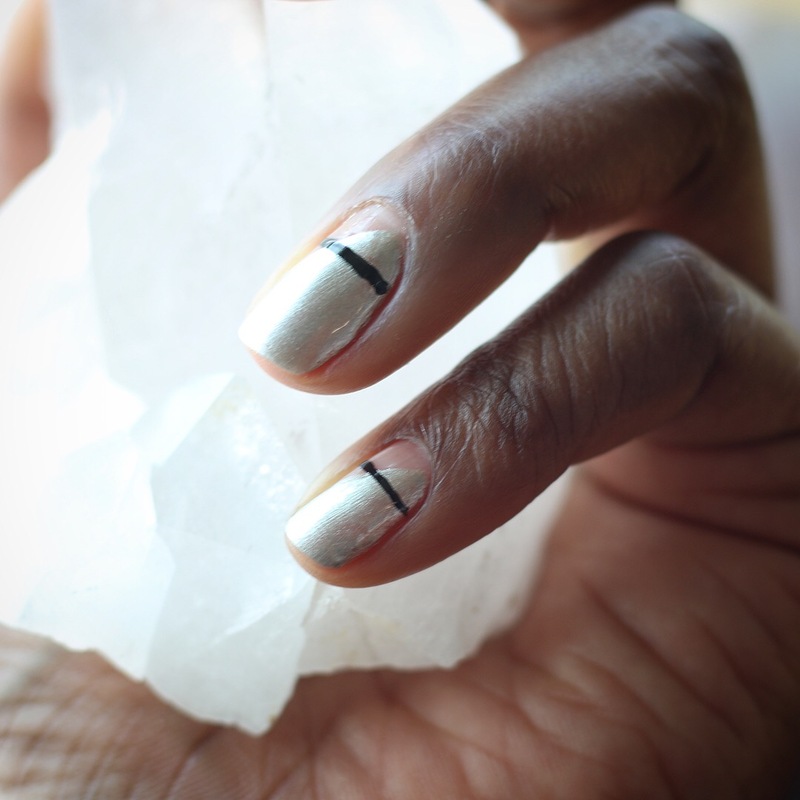 Here are my favorite negative space manicures for your next trip to the nail salon. Will you be trying one of these manicures? Let me know in the comments below. Also, shop nail polish from CND makeup tools on Miskasa and recieve 25% OFF with CODE: MELISSACHATA25.